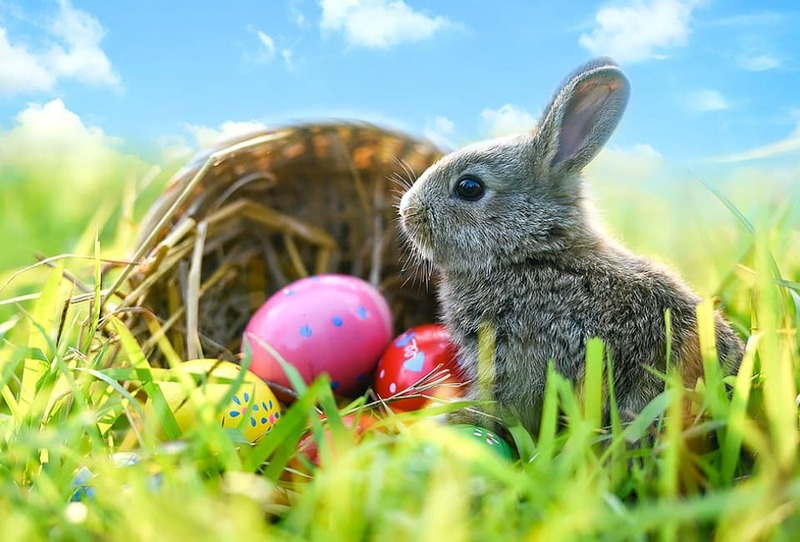 Easter is a holiday that everyone can enjoy! 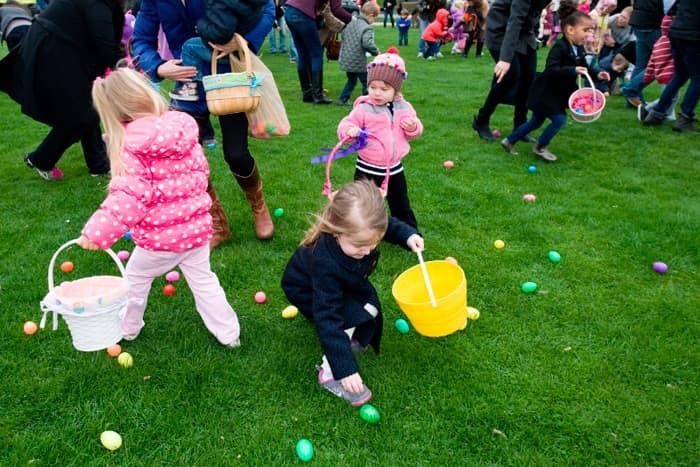 We've compiled a list of fun-filled Easter egg hunts and other activities in Suffolk County for you and your family to enjoy! 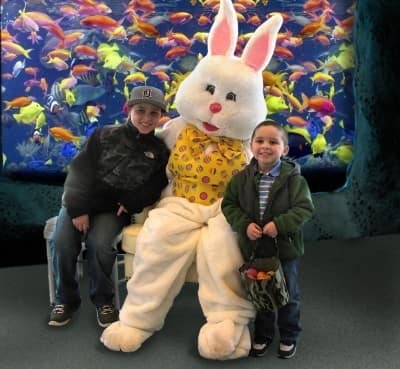 admission includes an Easter egg hunt, baby animals, photo ops with the Easter Bunny, and other attractions! 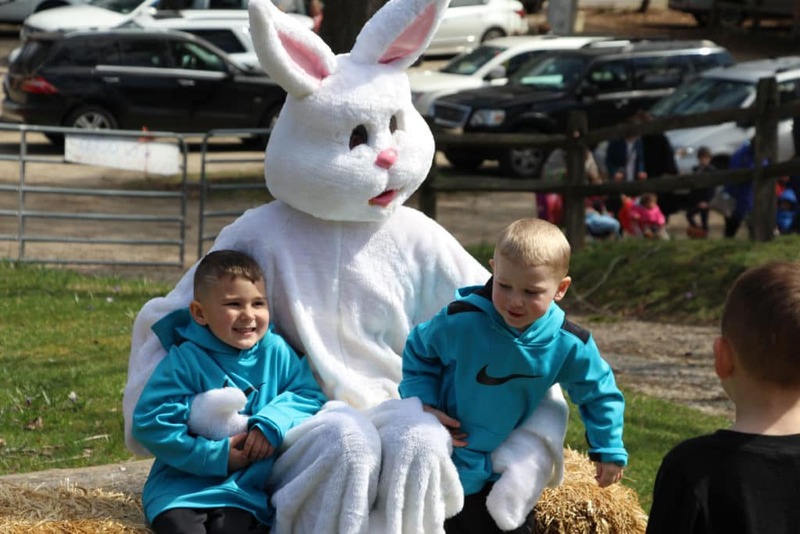 Children 12 & under can enjoy an egg hunt and a visit by the "Spring Bunny"
Egg hunt and foot races, sponsored by The Montauk Chamber of Commerce, The candied Anchor, and the Montauk Fire Dept. Includes traditional brunch fare, as well as admission to the aquarium for the day, a take-home craft, and a penguin egg hunt! At Competition Subaru of Smithtown, we strive to provide the best for our client's whether you come to visit us to pick out your new car or to get your car serviced. Call or visit us today for any other questions you may have!